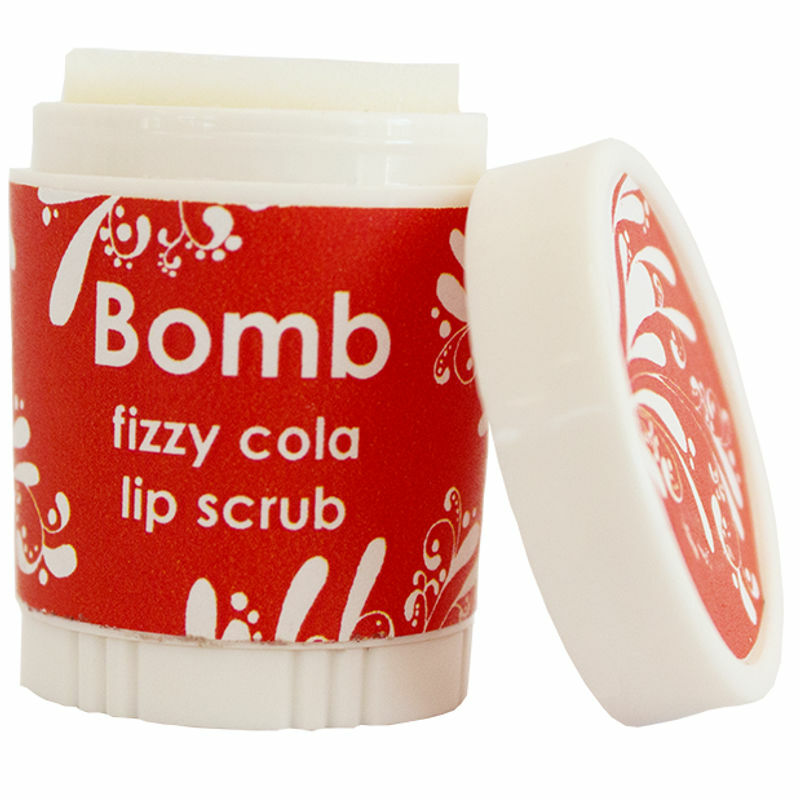 Enriched with sugar and shea butter, Bomb Cosmetics Fizzy Cola emollient lip scrub removes dead skin, gently exfoliates and nourishes lips while enhancing the natural texture of lips, leaving them looking smooth and luscious. Explore the entire range of Lip Scrubs available on Nykaa. Shop more Bomb Cosmetics products here.You can browse through the complete world of Bomb Cosmetics Lip Scrubs .